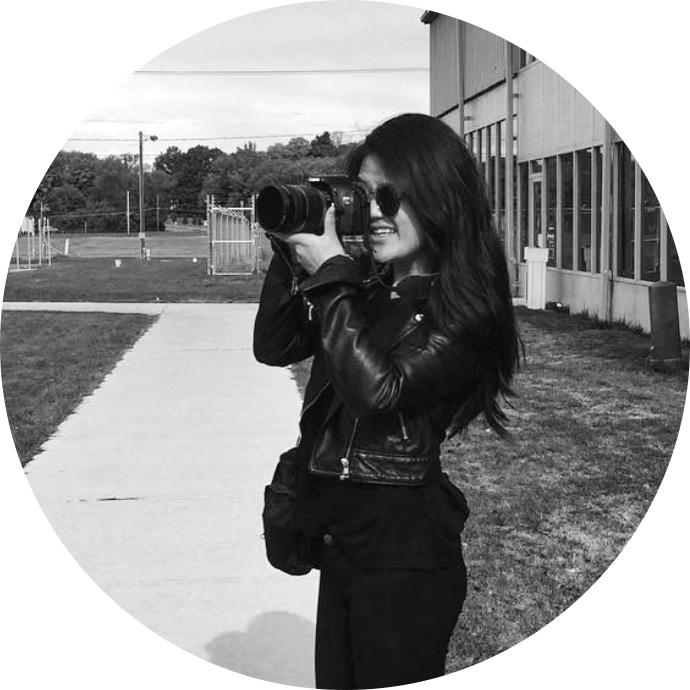 Amy Yao is a self-taught graphic designer and fourth-year medical student at the Icahn School of Medicine at Mount Sinai in NYC. She likes backpacking, sushi, skiing, Jeopardy!, and her miniature schnauzer, Nicky. Read about me on page 18 of the Spring 2013 St. Lawrence University Alumni Magazine. Watch me interview for Humans of SLU (5:22). Once, I was profiled for the “We Are Saints” video series. I blog for the College section of the Huffington Post. One of my recent articles was featured in the October 2012 issue of Rowing magazine. I was the resident interior design blogger at CollegeFashion, the only fashion website written by college students, for college students, recently rated in the top 50 most influential style blogs in the world. I’ve also written for the Association of American Medical Colleges (AAMC)’s Aspiring Docs feature. I was featured on Accepted.com, a great resource for anyone applying to med, law, or other grad programs. I was recently published in Hippocampus Magazine, a creative nonfiction journal. I’ve also written for College Tourist and NPR’s This I Believe.